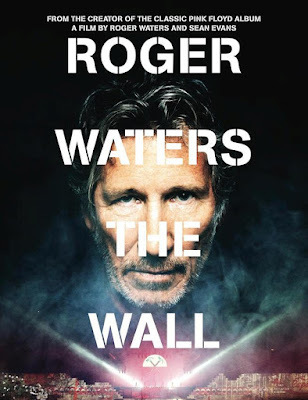 Due November 20 on 2CD, 3LP vinyl and digitally, the set captures Waters’ sold-out 2010-2013 “The Wall Live” tour where he delivered the first complete staging of the classic Pink Floyd concept album since 1990. The 219-show run earned approximately $458 million dollars in box office revenue. 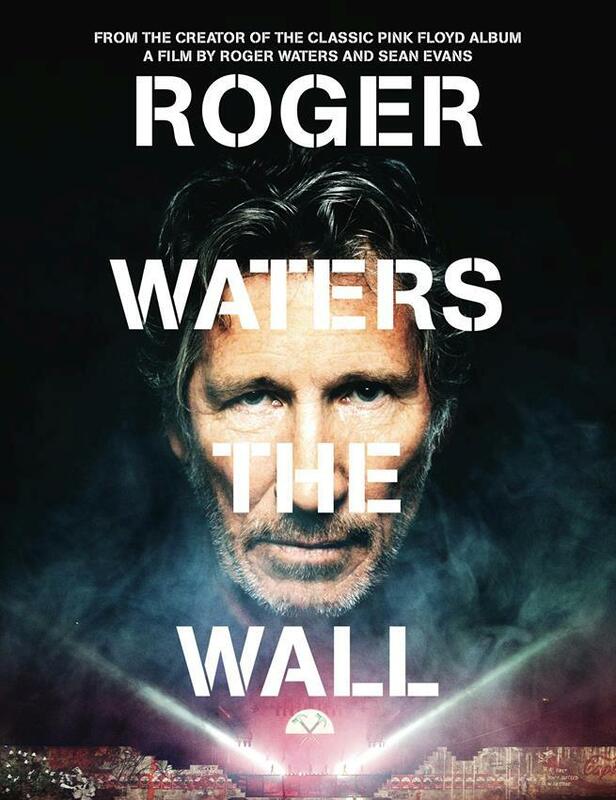 Produced by Nigel Godrich (Radiohead, Beck, Paul McCartney), the soundtrack includes two songs not featured on the original album: "Last Few Bricks" and "What Shall We Do Now?" It also features "The Ballad of Jean Charles de Menezes", a tribute to a 27-year-old Brazilian that London police killed thinking, wrongly, that he was a terrorist. The companion soundtrack arrives ahead of the concert film of the same name directed by Waters and Sean Evans, which will be issued on December 1. The film recently screened in cinemas worldwide. 10. What Shall We Do Now?